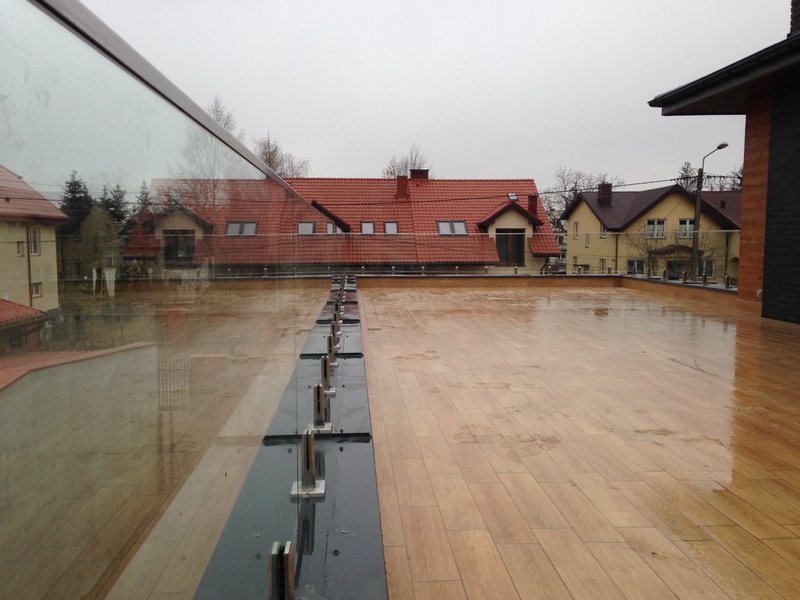 Many houses have large terraces and beautiful. 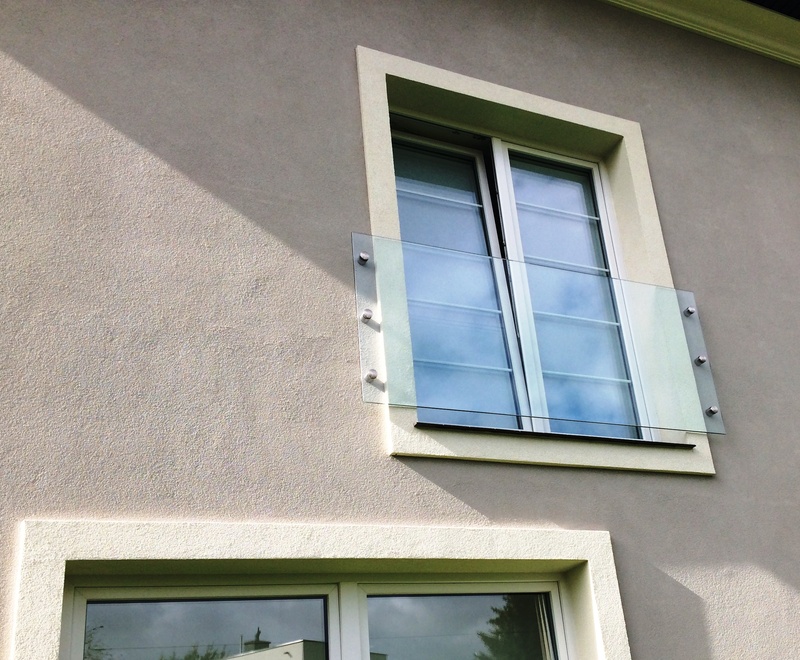 Their owners see them finish some of the investment and a kind of business card of their home. 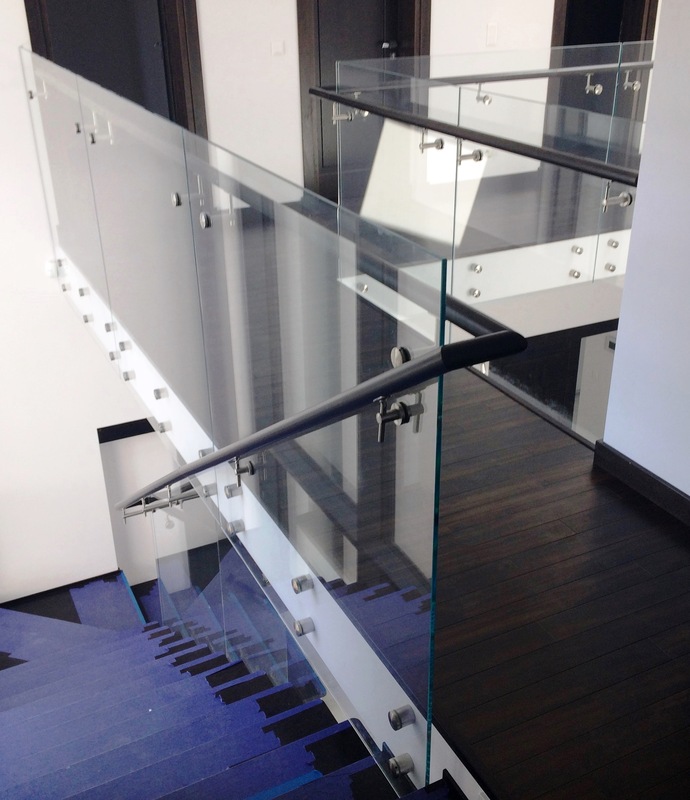 Of course, a very important element is the railing. 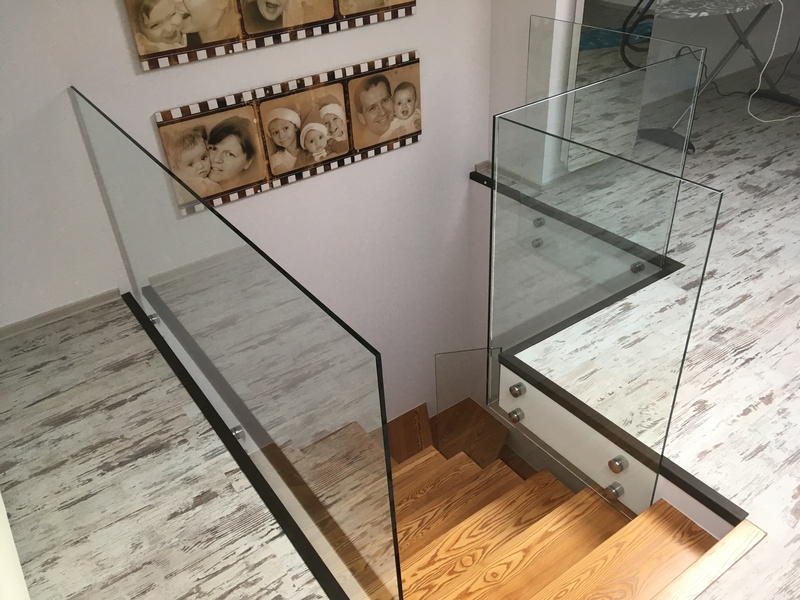 It must be not only safe, but also made nice and presentable . 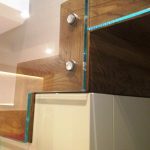 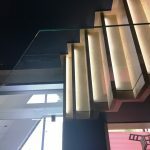 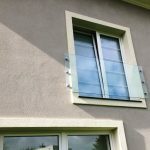 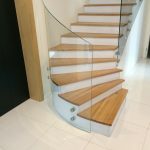 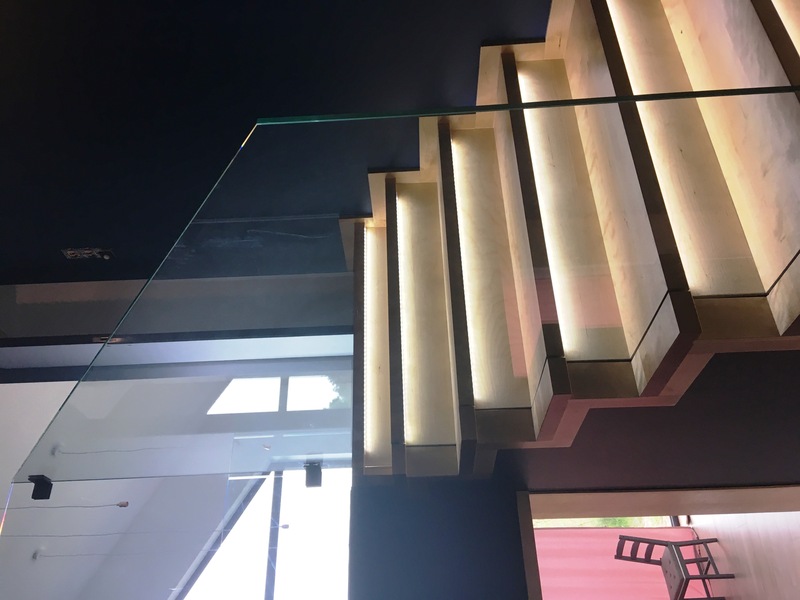 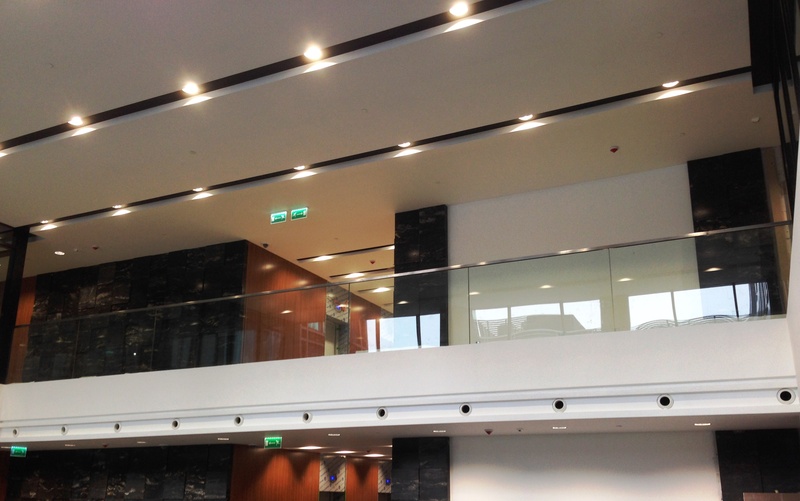 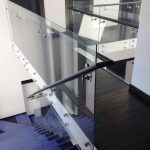 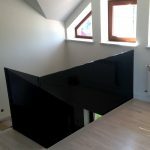 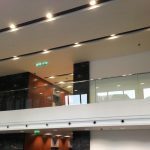 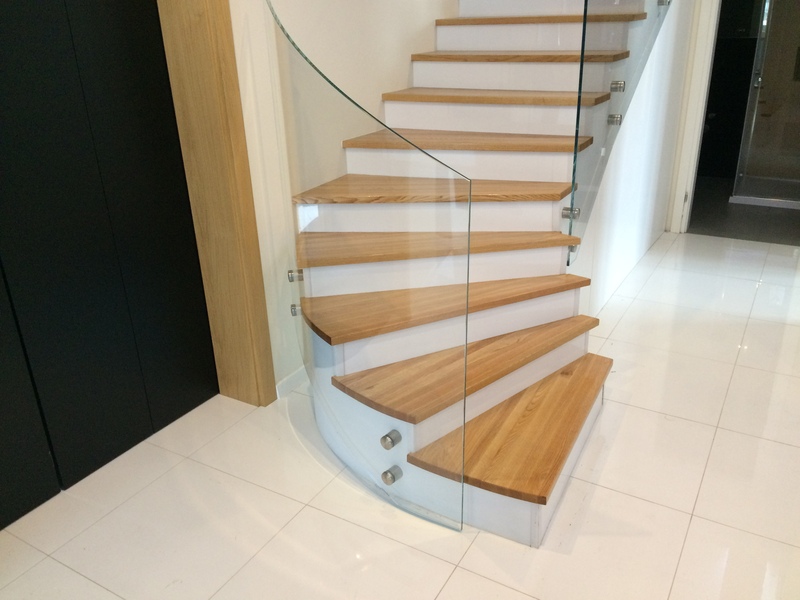 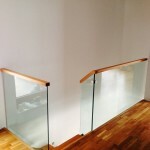 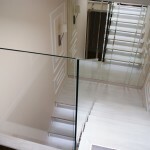 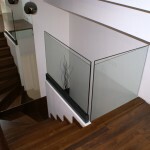 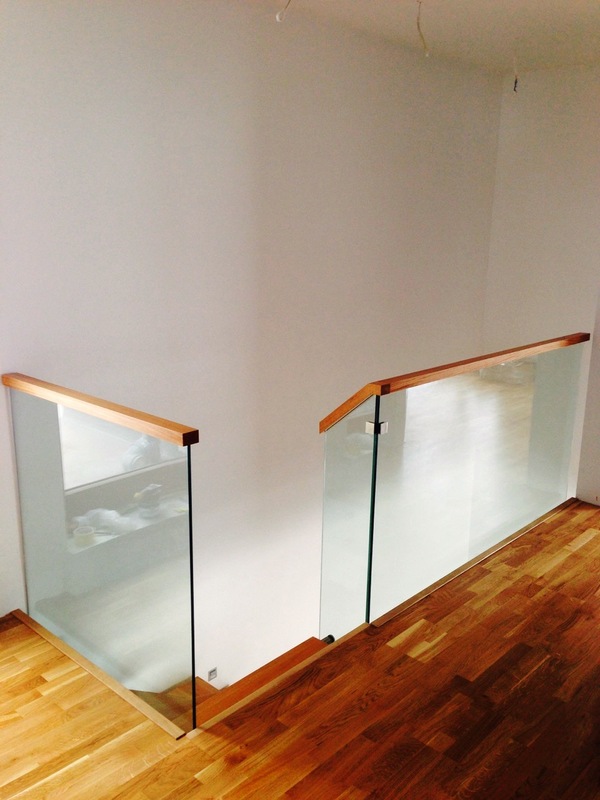 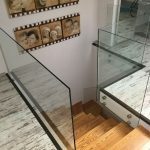 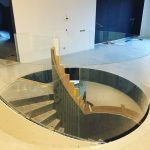 They are increasingly common choice glass railings. 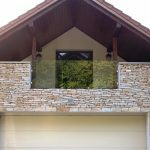 At the same time they give a sense of security, They are innovative and offer the opportunity to admire the flowers planted on terraces. 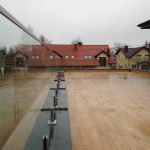 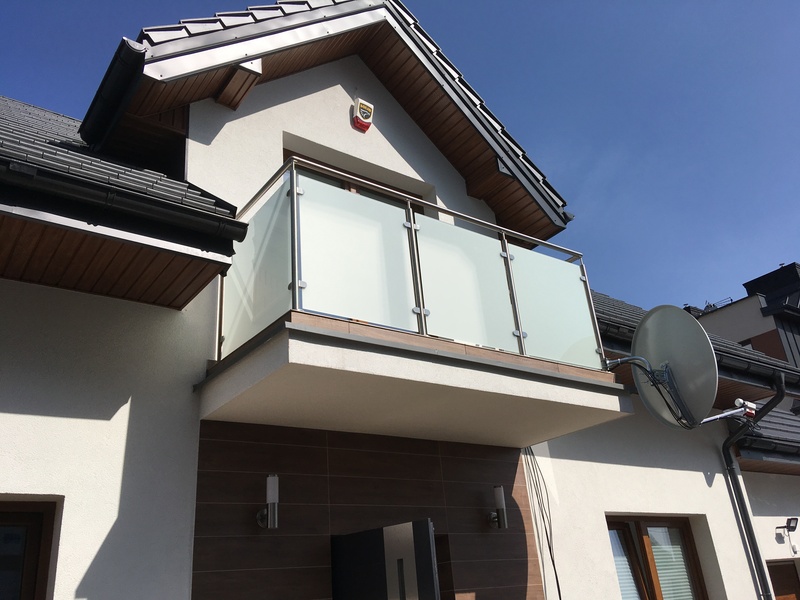 Glass balustrades also allow you to enjoy the view while sitting on the terrace. 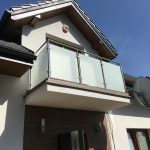 Another plus is the opportunity to sunbathe on the terrace at any time of the day without a shadow resulting from built-up bars or railings on the skin, which are formed by parallel bars formed with crosspieces. 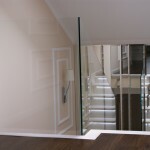 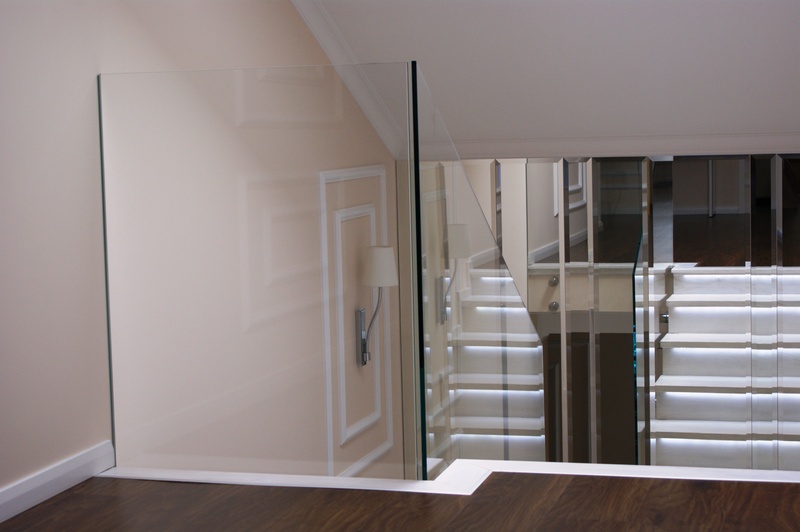 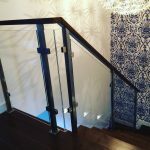 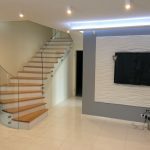 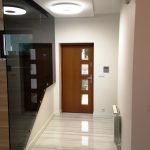 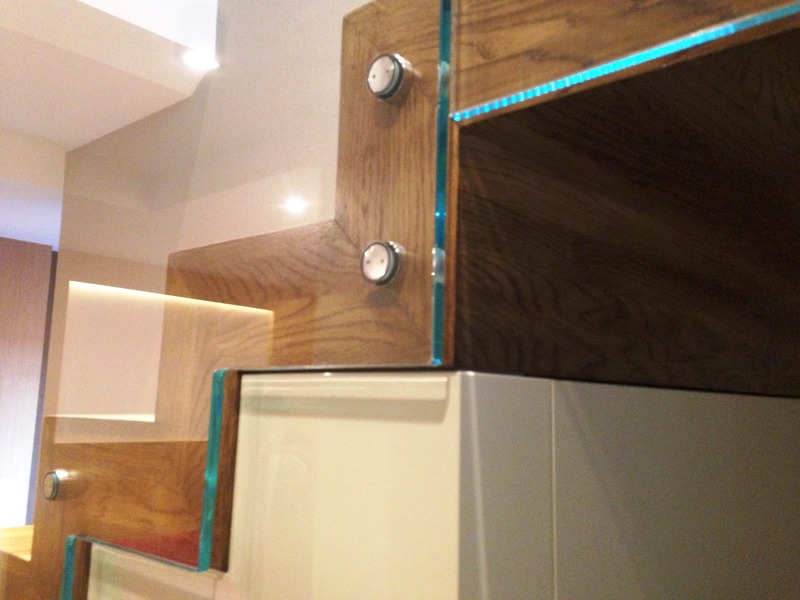 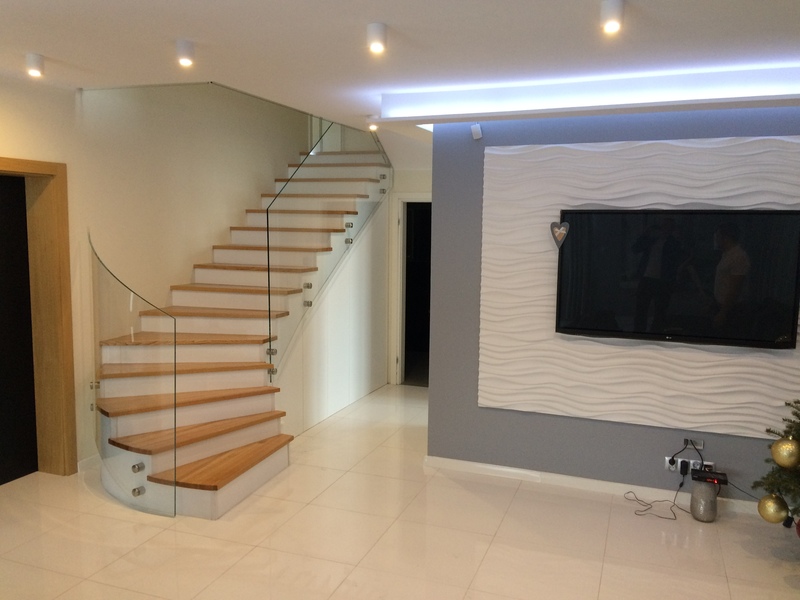 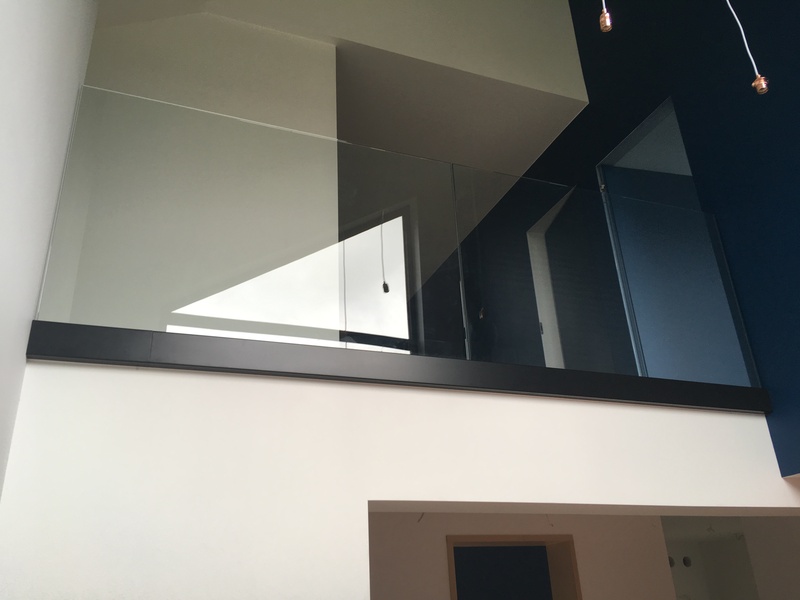 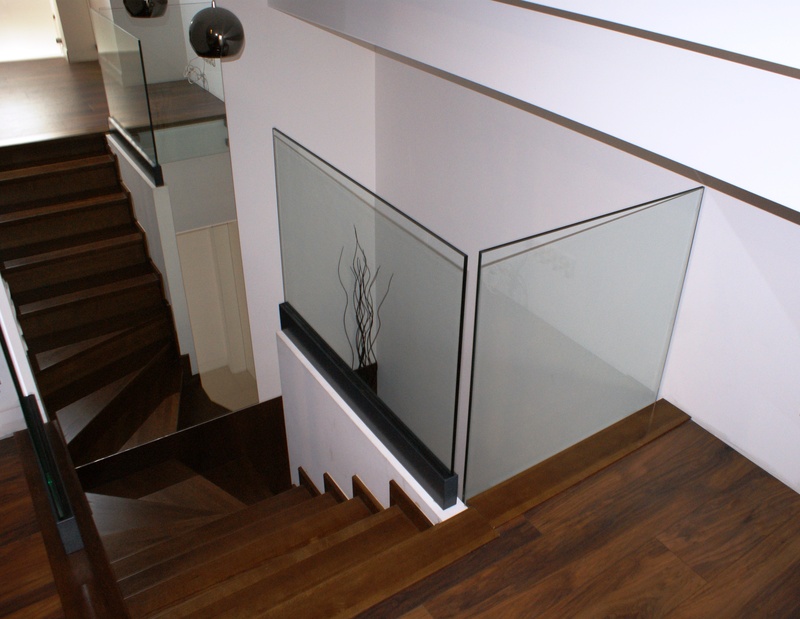 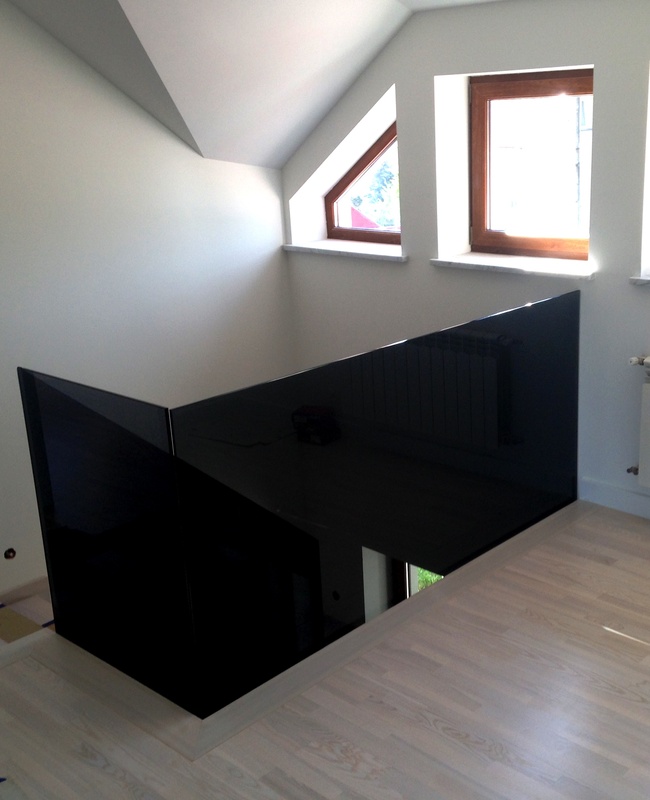 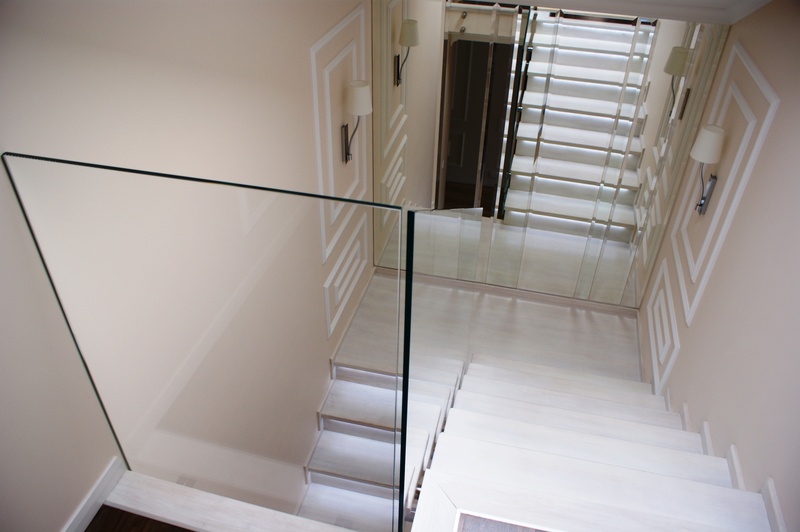 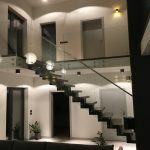 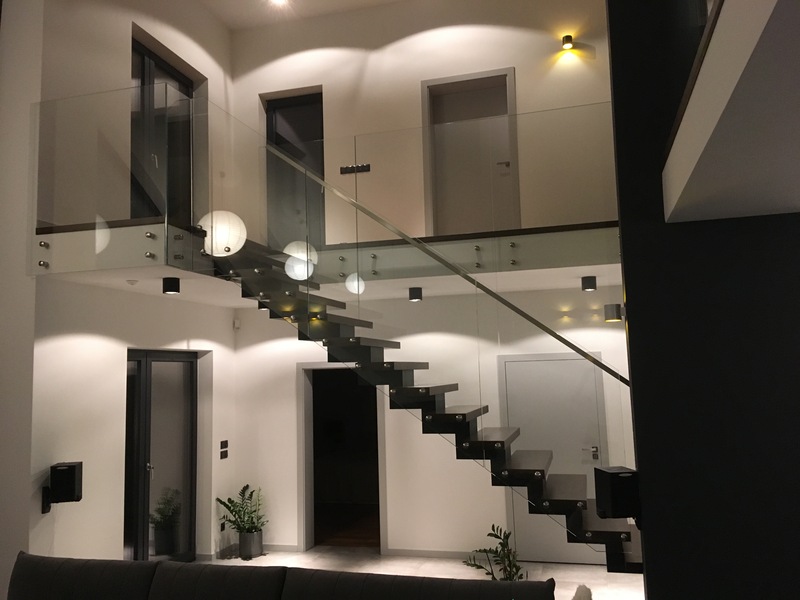 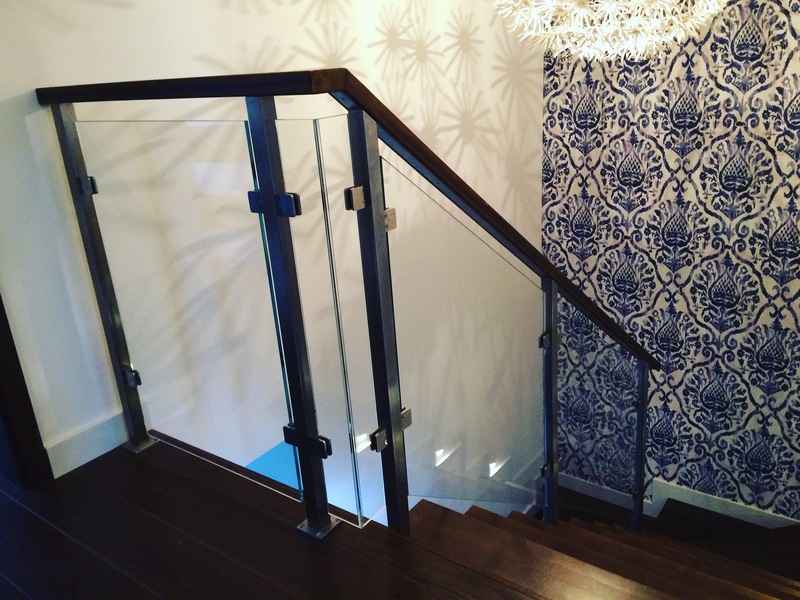 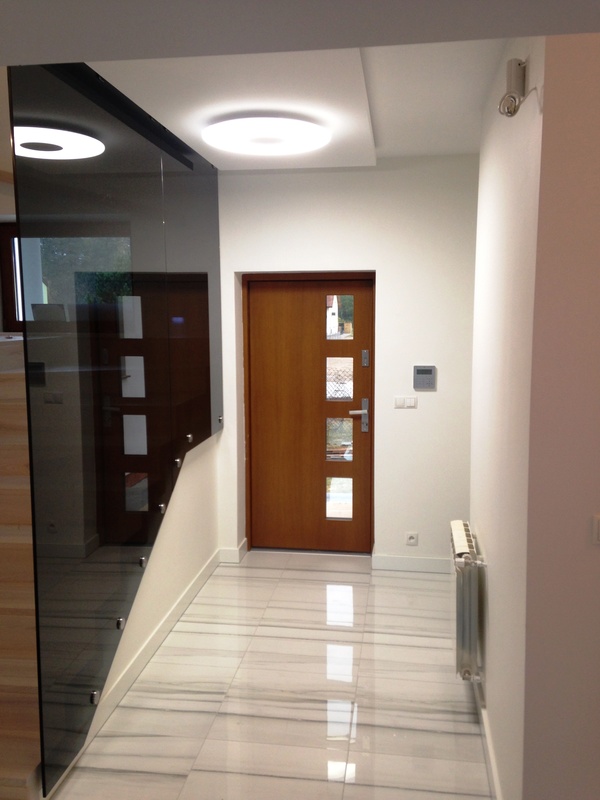 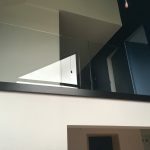 As you can see glass railings are ideal for modern homes and accrue definitely appeal to a discerning homeowners. 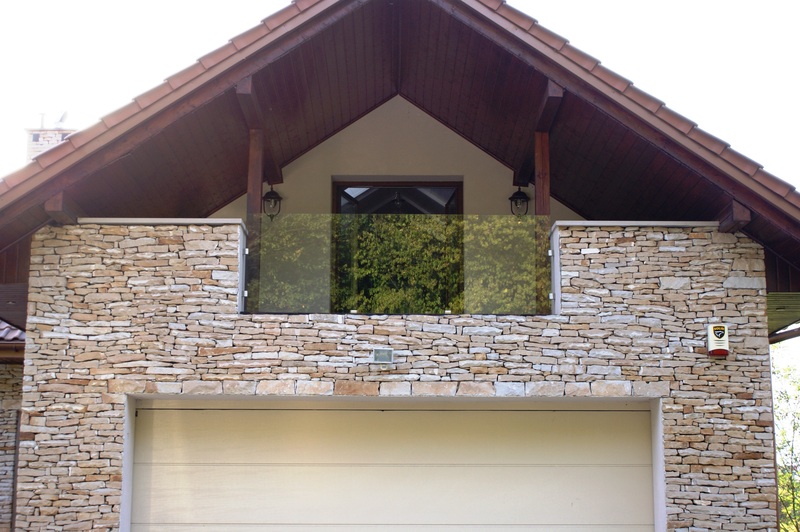 Well and beautiful flower arrangements on the terraces will enjoy not only our eyes but also neighbors and passers-by.